Find the packaging equipment you need! Your packaging line is your “cash register.” Inaccurate packaging can lead to giving away product; therefore, “giving away” your margin. We are here to increase your bottom line through accurate, dependable, and efficient packing lines. Palletizing machines: Effortlessly handle all of your products without laborious man-power or taking up valuable floor space. Enjoy automated loading and unloading designed specifically for your handling needs. 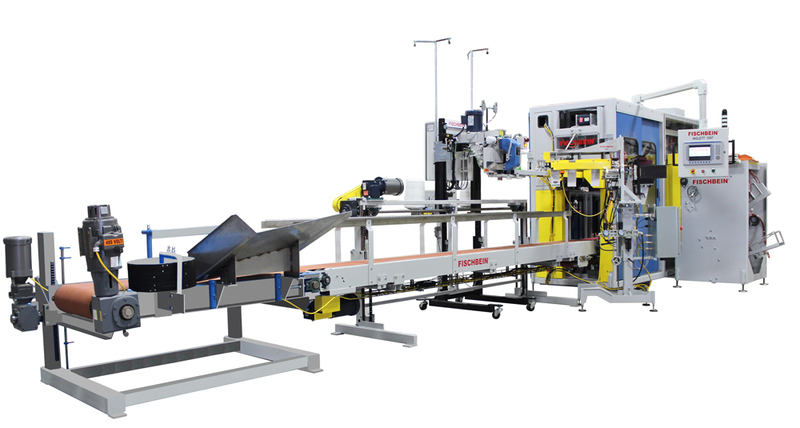 Stretch wrappers: Semi-automatic to fully automated machines available. 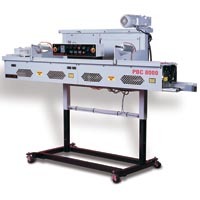 In-line check scales: Ensuring product weight accuracy during production. Magnets: Detection and separation of metals is critical in protecting your processing equipment during production as well as offering the highest quality product in your market. 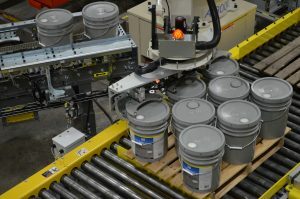 Pail Labeling: Accurately and efficiently apply labels to round and square pails & tubs. 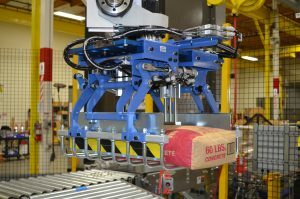 Contact us today to discuss packaging line options. Packaging solutions are available for all size projects. Let’s talk! Installation and service options available through WCC sister companies. Please contact our reps for more information.